Ruth Anne Zook is excited that she and her best friend are due with their children the same week. 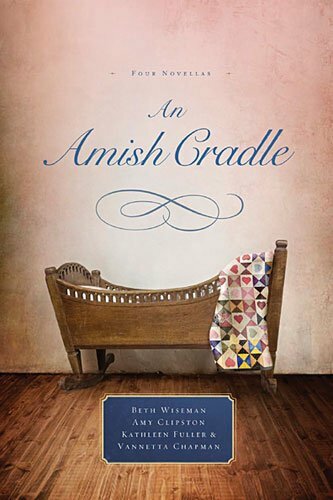 But when Ruth Anne's baby is born with Down Syndrome, she and her husband struggle to understand God's plan. Carolyn and her husband Joshua are thrilled to be pregnant with their first child. A teenager when she had her son Benjamin, Carolyn still feels obligated to work to secure Ben's future, even though Josh adopted Ben. She struggles to realize that Josh will love and protect both of their children equally.